Tom Speight, former Turin Brakes support act and co-writer of songs like Save You and Jump Start, is set to release his debut full length LP Collide next April. 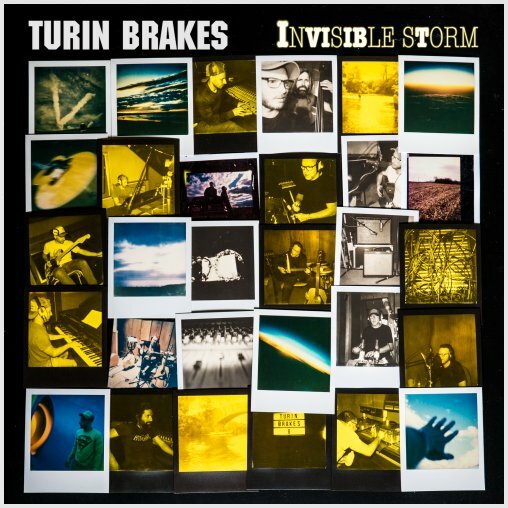 The album is, according to Turin Brakes and Tom himself, “full of TB co-writes”. I can’t express how unbelievably excited I am to share this with you…I’ve been obsessed about making an album ever since I was a kid and because of your support…I can finally do it! Pre-orders are available here. There’s a special Pledgemusic page with pre-order packages that include t-shirts, Polaroids and tickets to an album launch show as well.